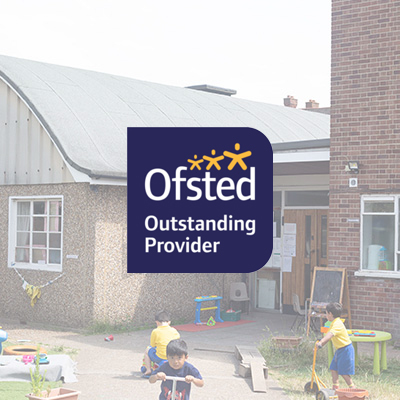 Ofsted inspect nurseries regularly to ensure standards are high. Ofsted is the Office for Standards in Education. 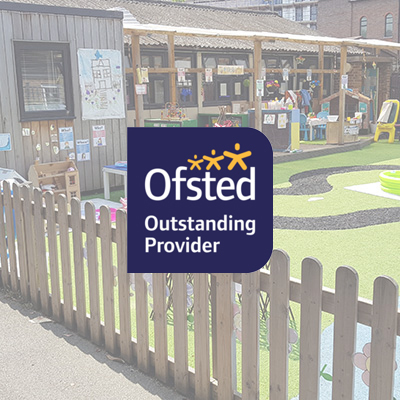 They regulate all nurseries throughout the UK to ensure consistent standards are maintained and children’s needs are being met. 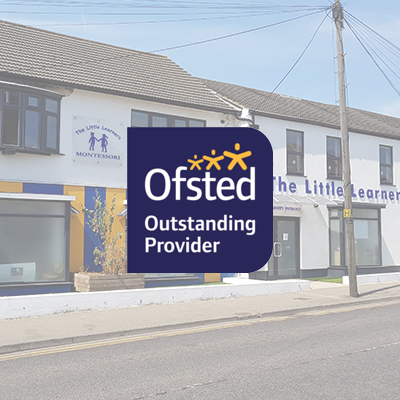 Their goal is to achieve excellence in education and skills for learners of all ages, and in the care of children and young people. 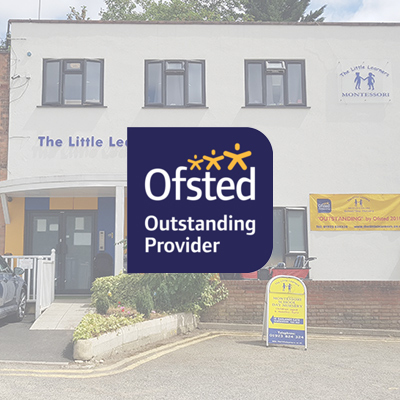 In our latest Ofsted inspection at Watford, Ofsted graded The Little Learners Montessori “OUTSTANDING” in all areas!